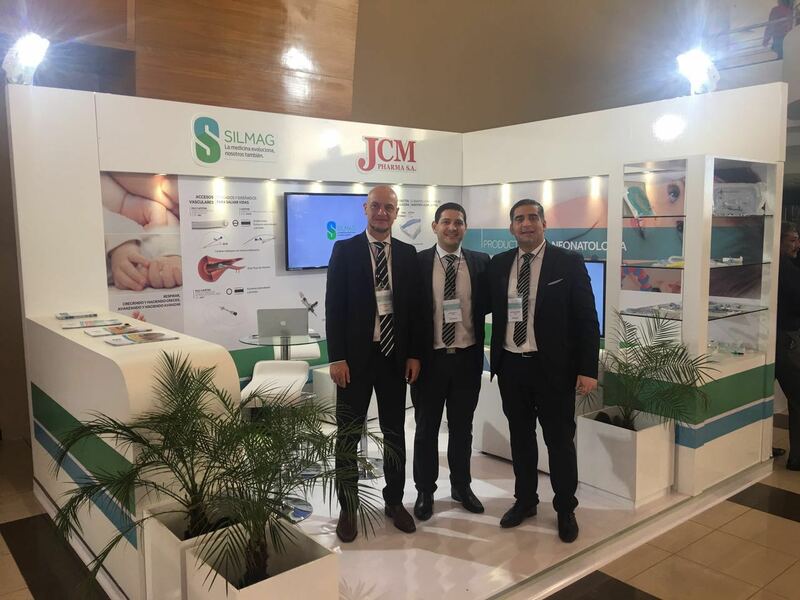 SILMAG S.A. was present from 24 to 27 August 2016 at the XIII Ibero-American Neonatology Society (SIBEN) Annual Convention held in Asunción, Paraguay. As part of this event, Silmag S.A. sponsored the workshop on Handling VASCULAR ACCESS IN NEWBORNS. WORKSHOP MEMBERS: Lic. José Luis González / Lic. Ana Quiroga / Lic. Aldana Ávila / Nurse María Teresa Bueno.